It’s somewhat unfortunate that in this day and age, insurance is marketed to the general public almost solely as a cost-cutting mechanism. It seems like every 5 minutes there’s an ad on television or radio about cutting cost on your insurance. I really believe that this sends the wrong message to consumers. No matter what these big brands are telling you, insurance is not a commodity, or something that you should continuously try to cut back on to save a marginal amount of money. 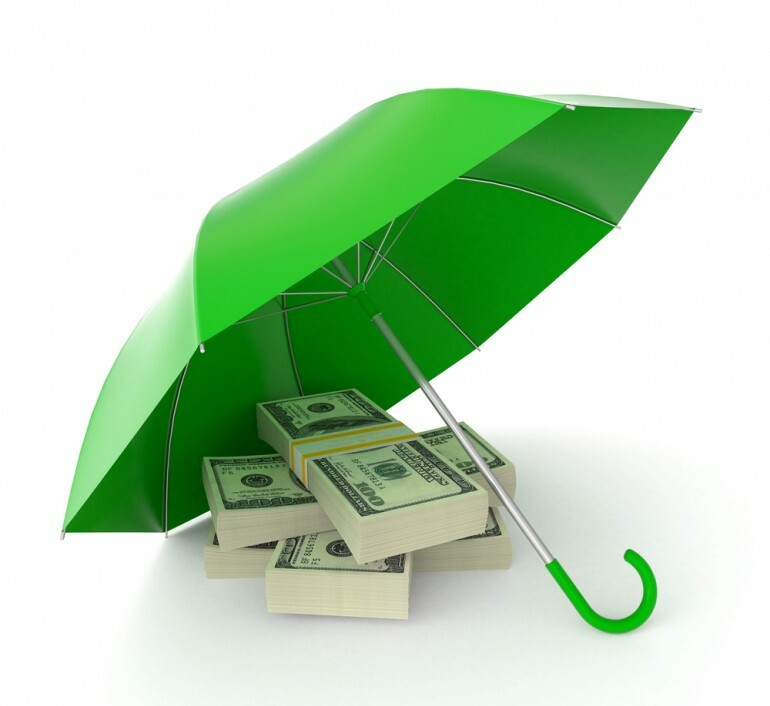 Insurance is an extremely important tool that is meant to transfer risk. It’s one of the most important things you’ll ever buy in your life, yet many insurance consumers take no time to understand it. I think if the average person had a better understanding of how insurance actually works to protect them, and what the benefits of better coverage and not just a lower price are, they would view it a bit differently. When you look at an insurance policy, it’s important to fully understand the coverage you’re buying. When it comes to homeowners, auto and umbrella coverage, it’s surprising how many people I talk to who are just so misinformed about how it really works. Let’s talk a little bit about how this all works. When people think of homeowners insurance, they often think of the insurance protecting their house against fire. Many years ago in 1752 when Benjamin Franklin invented insurance, the first insurance product available was fire insurance. If your home was destroyed by a fire, the company he founded, The Philadelphia Contributionship, would help you fix it. Fast forward to present day and homeowners insurance protects you against far more than just fire. It also protects far more than just your house. What many people don’t realize is that homeowners insurance includes important coverage for the owners of the property also. This is called Personal or Family Liability coverage. Did your dog bite someone? Your homeowners liability coverage would kick in. Where you found to be negligent, causing bodily injury to someone on or off your resident premises? Homeowners insurance covers you for that. Did you accidentally slander someone at the last neighborhood cookout and get sued for defamation? Your homeowners insurance would pay out. Did someone break into your car and steal your laptop? Homeowners pays there too. So, there’s a reason why it’s call homeowners insurance, because it doesn’t just protect the home, it protects the owner(s) also. When you look at all that a homeowners insurance policy covers, it’s amazing really that homeowners insurance isn’t 10 times the cost of what it generally is. When you add everything up, your homeowners policy likely includes several hundred thousand dollars worth of protection. That’s a good thing, because if you’re like me, your house is the most valuable and expensive asset you own. Do not, I repeat, do not skimp on insuring your most valuable asset! Much like homeowners insurance, many consumers think of auto insurance as just covering their car. I have people who call me all the time wondering why their auto insurance premium has increased even though their car is now another year old, and they haven’t had any claims or violations. I have to tell them that their car, and their driving record are only two variables out of dozens of variables that go into auto insurance pricing. As I mentioned here, insurance premiums are like complex algorithms, and if just one variable changes, the entire algorithm can change. Many of those variables in that algorithm are within your control as the policy owner, however, a large majority of them are not, and this is what the general public has no concept of. You have no control whatsoever over economic conditions. You can’t control your insurance company’s profit and loss, and their claims volume. All of that goes into the rate, and quite frankly, it holds a lot more weight than your own risk profile, and the thing you can control. Understand that your policy is bathing in the same water as hundreds of thousands of other policy holders, many of whom may not have the good credit or driving record that you do. Your rate is being impacted by every other policy holder your company insures as well as the company’s overall financial stability. The rate is not just your car and/or your driving record. But that’s what insurance is right? You’re sharing in the cost, and the loss. The more people in the system without claims, the lower the rates will be. Don’t get confused though. The most important part of an auto policy is the coverage, not the price. What would happen if you accidentally collided with another vehicle that had children in it, and one of them did not survive the accident? Well, depending on why you hit them, you could go to jail, but you would almost certainly be sued for anything and everything you have. Money. House. Cars. Clothes. Everything. Auto insurance doesn’t just cover your car. 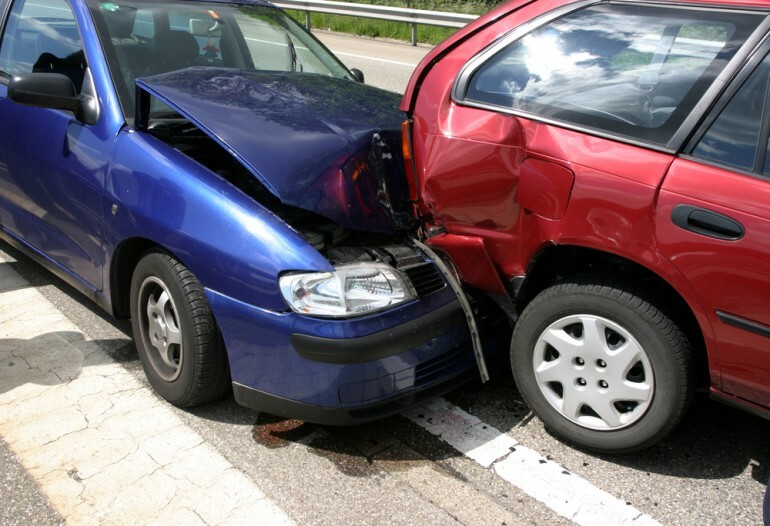 It covers you in the event you injure or kill someone in an auto accident. This is another charge on your policy, and more times than not, the sum of the liability coverages will be way more expensive than the cost to insure your car (collision and comprehensive coverage). Take a look at your policy. You should have something called Bodily Injury Liability coverage. That is the portion of your policy that protects your assets in the event you injure or kill someone in an accident. If your limit of coverage is under 250/500 (meaning 250k per person injured and a total of 500k per any one accident) there is a large probability that your are grossly under-insured, and that defeats the entire purpose of insurance. You see, an independent agent who actually has a vested interest in your well being is much more likely to recommend better coverage limits like this. When you call a company or agent who only sells one company, they will do whatever they need to do to get the price down so they don’t lose the sale. Often times this means reducing coverage limits to get the cost down. Not dealing with an independent agent? You better understand what you’re buying or you could be short changing yourself without even realizing it. Umbrella insurance is one of the most under-utilized types of insurance I can think of besides maybe disability and long term care insurance. Suppose you get sued for $400,000 dollars for bodily injury and property damage that you caused in an auto accident, but your auto policy only goes up to $50,000 — that’s a problem because if the claimant can’t get the money from your insurance, they’re going to take it right from you. Umbrella policies are available to fill in the gaps of not only what homeowners and auto insurance don’t cover, but to also provide an additional limit of liability coverage, on top of the base liability limits on your home and auto policies. That’s right, umbrella policies overlap both your homeowners and auto insurance policies. They can also overlap other policies you might have like motorcycle or watercraft policies. For the cost of a couple hundred dollars per year (if it’s even that much) you can add a serious boost to your insurance protection. To those of you how might be reading this thinking, “Another insurance policy?”, think of it this way: suppose your premium is $175 for the year for your $1 Million umbrella policy. If you get into a situation where you need that policy, your insurance company could pay out $1 Million. So, all the risk is on them. It’s literally pennies on the dollar to buy an umbrella policy. If you have a pool or any other type of attractive nuisance on your property, or you have a younger driver on your policy, and umbrella policy should be a no-brainer for you, especially for the little amount of money it cost you in the grand scheme of things. The point I’m trying to drive home here is that the importance of homeowners, auto and umbrella insurance doesn’t necessarily lie in the physical damage coverage, but in the liability coverage. 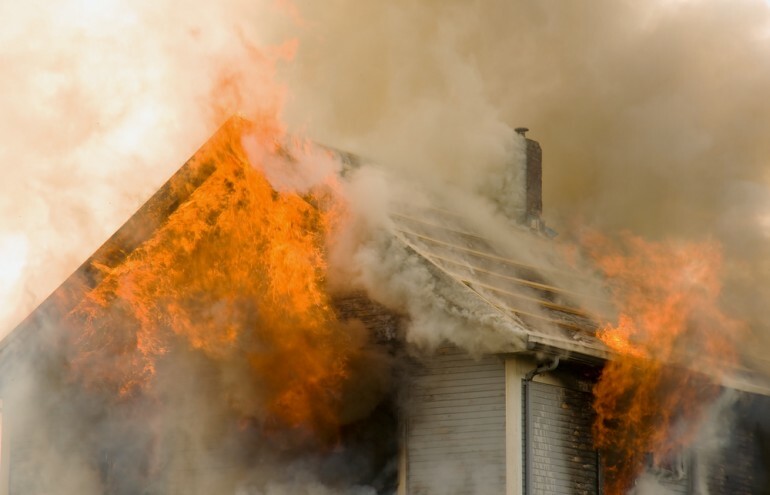 The chances of your house burning down are less than 1%, but it only takes one lawsuit to take away everything you’ve spent your entire life accumulating —retirement assets, personal property and future wages. Liability claims are generally far more costly to both you as the policy holder and the insurance company, and that’s exactly why you need to evaluate your own policies to make sure that your liability limits are adequately covering your assets. Questions? Comments? Head over to my contact page and drop me a line.